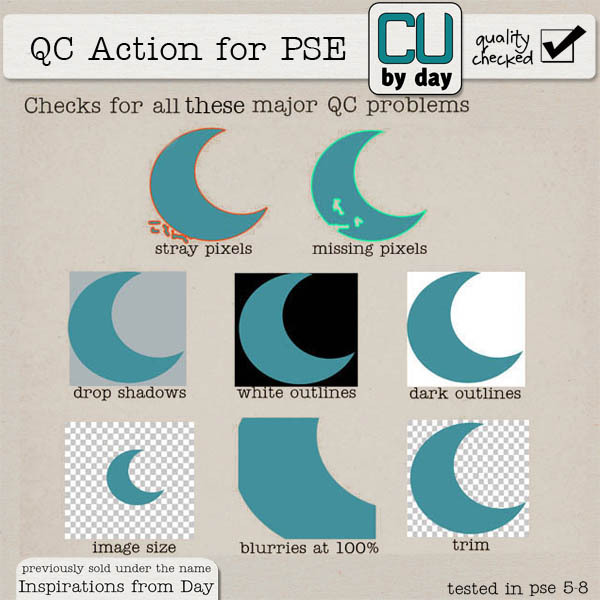 CU by Day: New Krafty Shapes and more reuploads! Good Morning! It's Thanksgiving weekend up here in the north and I'm so excited to go see some family and eat some good food! Meanwhile, I've got a couple of brand new products out this week and another load of reuploaded goodies from my Inspirations store. Everything is 25% off this weekend only! First the new stuff.. some kraft shapes that were cut, scanned and extracted by me! Top quality, large files and original color. Have fun turning these into awesome elements for your kits!! And here's some resurrected products from the vault! Thanks for visiting and Happy Thanksgiving weekend! !